Promotional photo for DI Fishing South Australia. 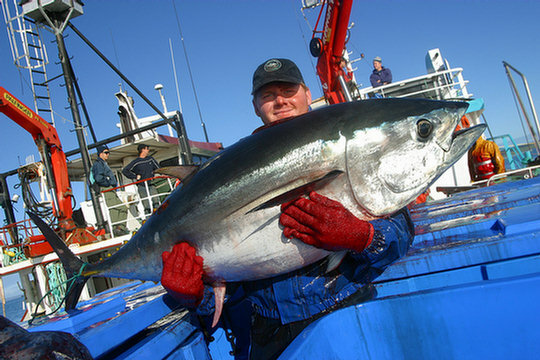 Image being used to promote the Australian Seafood and Aquaculture Trail 2004. Cover of booklet and billboards.